Over the decades, the growth of digitization across all spectrums of human life have made enterprises realize the need for the complete continuum of web marketing solutions. This includes several analytics based technical activities; as well as creative operations like content development and designing user-friendly WebPages. This is what SAVIT Interactive, a Mumbai based SEO Company, offers:- the entire range of online marketing and web development services that sit within the ambit of this vast field. 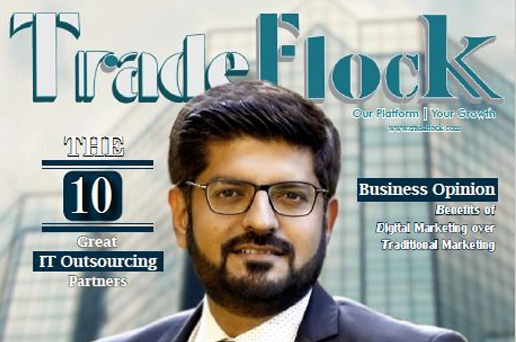 Insights Success is a business solutions magazine that focuses distinctively on emerging as well as leading tech companies, their confrontational style of doing business and collaborative solutions to strengthen market share. 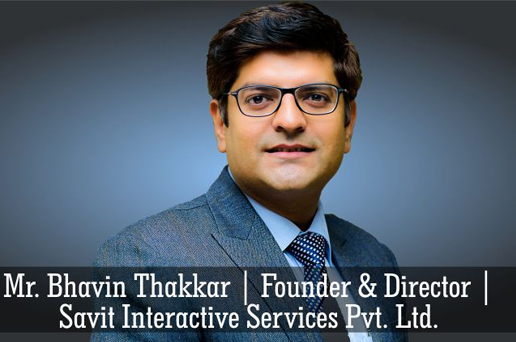 SAVIT Interactive Services Pvt. Ltd has been recognized as one of the Top 20 Most Valuable Web Based Enterprise Solutions Provider. Consulting is one of the fastest growing industries in India with new consulting firms emerging on a daily basis to develop innovative strategies for the dynamic businesses. Digitalization has been a buzz word for the last decade. Businesses now need to embrace digital technology in some form or the other, weather thatâ€™s using E-commerce or digital marketing for the growth of their firm. 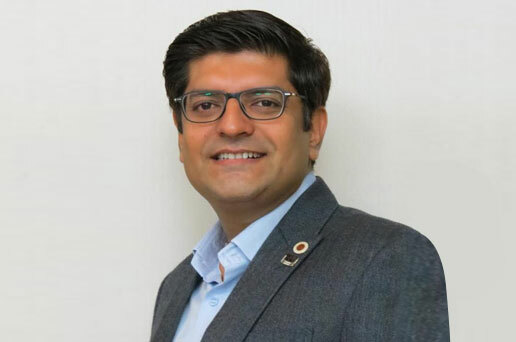 Research has shown that 38 percent of SEMâ€™s witness a rise in sales after adopting digital marketing but due to lack of effective digital marketing services, their growth rate has been stagnant. 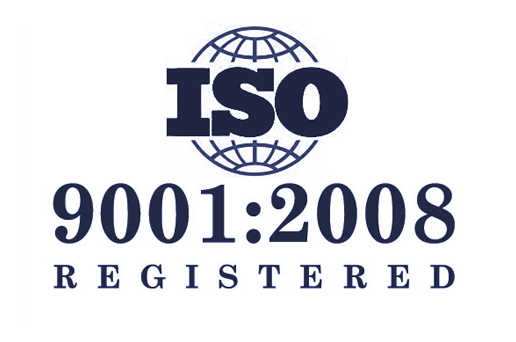 ISO 9001:2008 is Quality Management System (QMS) which gives assurance of International Quality Management for all types of organisations such as Manufacturing Services and Trading etc. SAVIT's Quality Management System has been audited & found in accordance with the requirements of ISO 9001:2009 for the scope of Digital Marketing Solutions like Search Engine Optimization, Pay Per Click, Social Media Optimization, Website Designing & Development, Domain & Hosting Service, Online Reputation Management And Other Various Types Of Marketing Solutions. 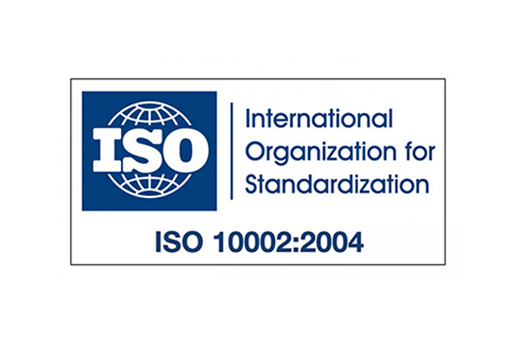 ISO 10002:2014 standard gives assurance of Customer Satisfaction and Complaint management system as per International approach for all types of organizations such as Manufacturing / processing, Service Providing Organization and Trading Organization etc.This organization assured that Customer Satisfaction Level Enhance continuously. SAVIT's Customer Satisfaction and Complaint Management System has been assessed and registered as complying with the requirements of the International Standard for the following activities Digital Marketing Solutions Search Engine Optimization, Pay Per Click, Social Media Optimization, Website Designing and Development, Domain and Hosting Service, Online Reputation Management And Other Various Types Of Marketing Solutions. 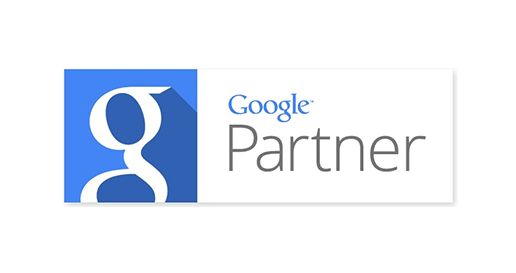 SAVIT Interactive is a Certified Google Partner for proficiency in display advertising, including best practices for creating, managing, and optimizing AdWords Display campaigns. 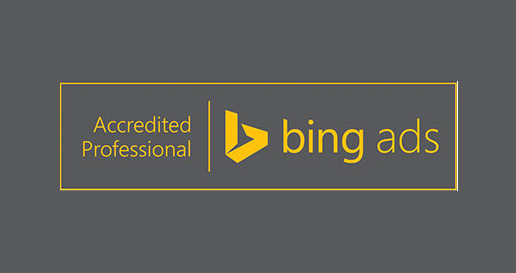 It also demonstrates proficiency in search advertising, including best practices for creating, managing, and optimizing AdWords search campaigns. Also including mobile advertising, including ad formats, bidding and targeting, and campaign measurement and optimization. Advertising division of SAVIT Interactive Services Pvt. Ltd (www.savit.in) specializes in running online advertising programs for its customers effectively, focusing on results. Our team of certified professionals are very customer oriented and are always willing to improve based on fresh learning. We are striving to get better and better at it as we go forward. 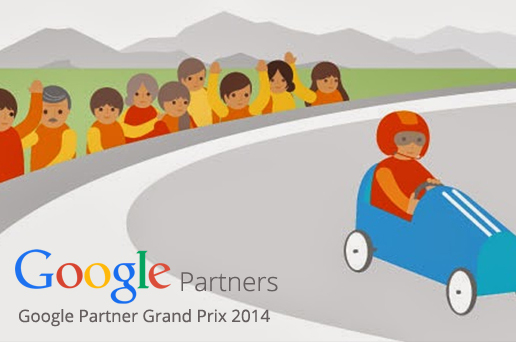 Grand prix is basically the competition for those companies who run Google Adwords campaigns as per the rules and regulations of Google. In this contest various companies had participated from all over India and have given their best. SAVIT Interactive won 3rd Price in the Google Grand Prix Competition, across PAN India Digital Agency in the year December 2014.